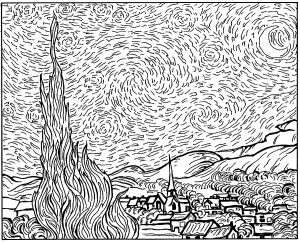 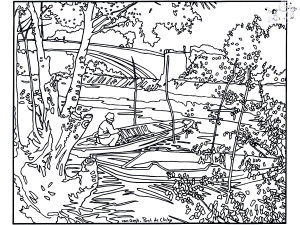 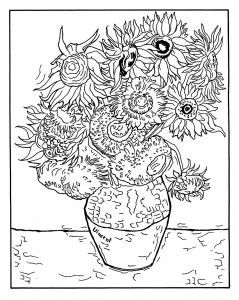 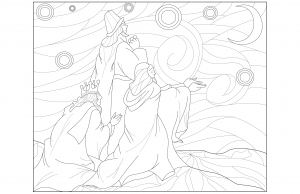 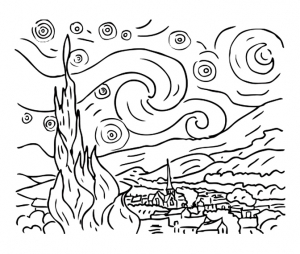 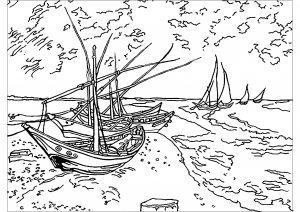 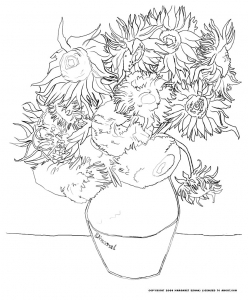 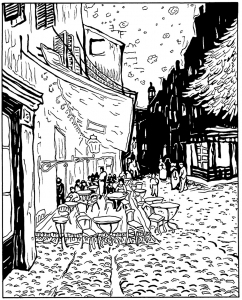 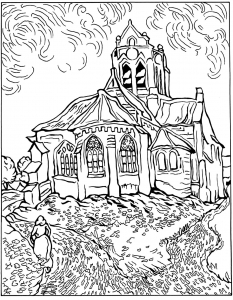 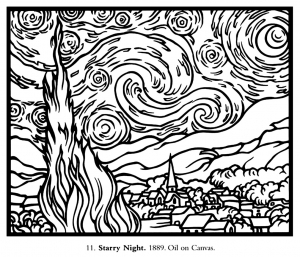 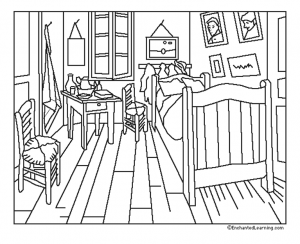 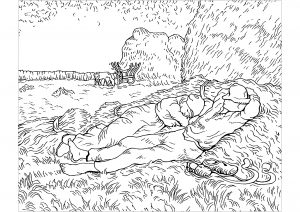 Discover simple coloring pages for kids inspired by the greatest works by Vincent van Gogh. 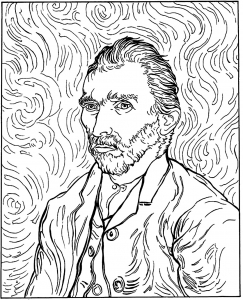 Vincent van Gogh (1853 - 1890) is considered the greatest Dutch painter with Rembrandt. 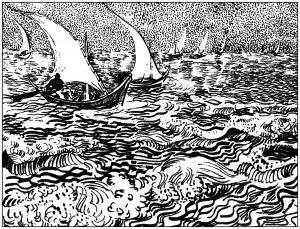 luctus Praesent diam Aenean efficitur. 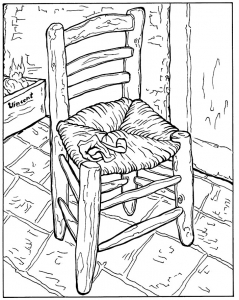 ut mattis porta. 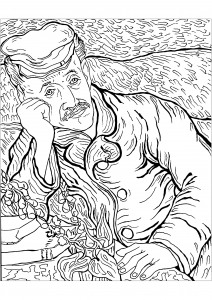 consequat.